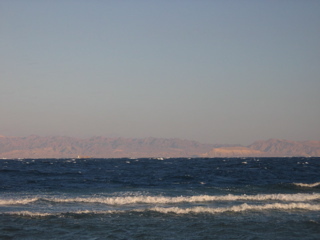 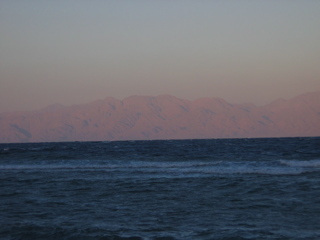 We woke up at about 2am to catch the ferry across the Red Sea to the Sinai Peninsula. 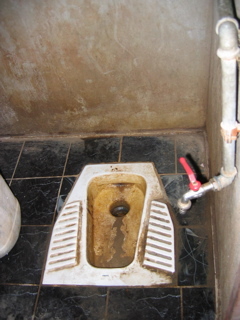 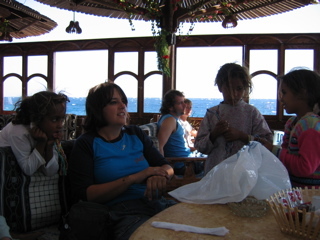 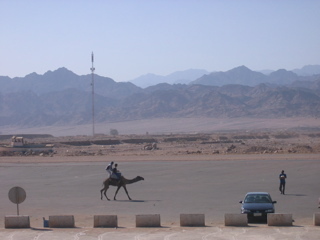 We then took a 4 hour bus ride to Dahab, where we would spend the next four days. 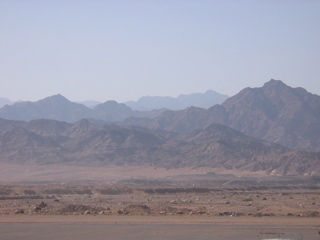 At this point, Saudi Arabia was only 20 km away across the sea and Isreal was only 40 km away up the coast.